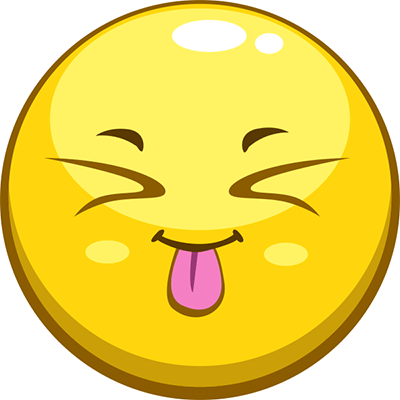 Make someone laugh with this attention-getting smiley designed in a sunny hue. Its bold expression will bring a touch of joy to your feed. We have lots of smileys for you to get to know. 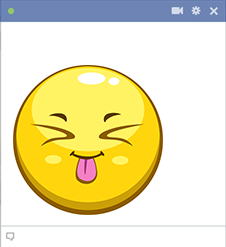 Our emoticons work on Facebook, so don't forget to try them out when you visit the social network.